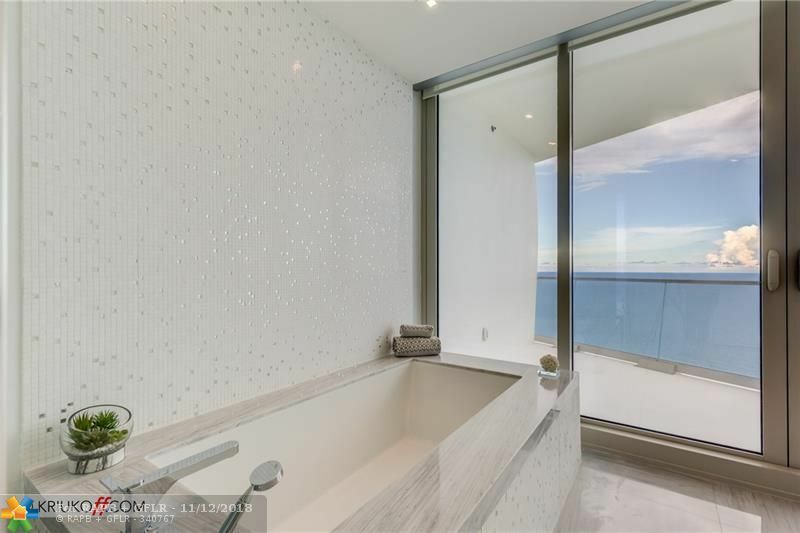 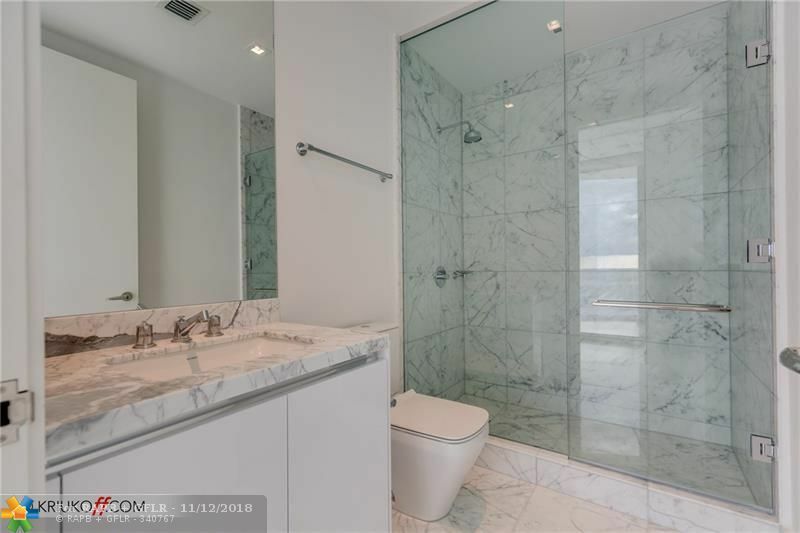 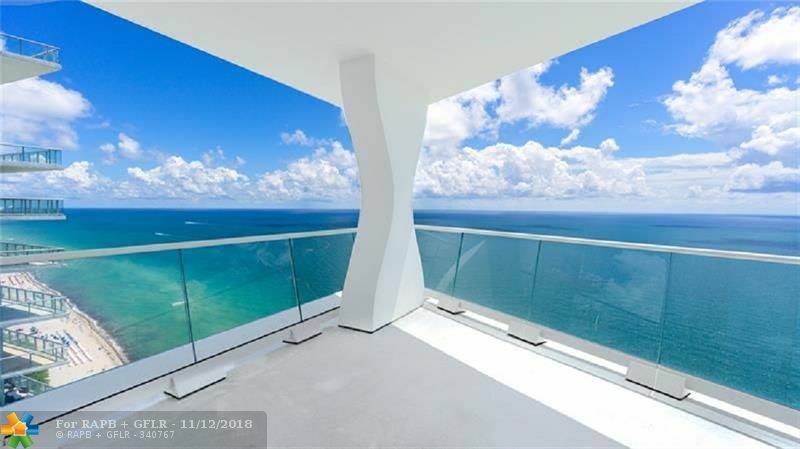 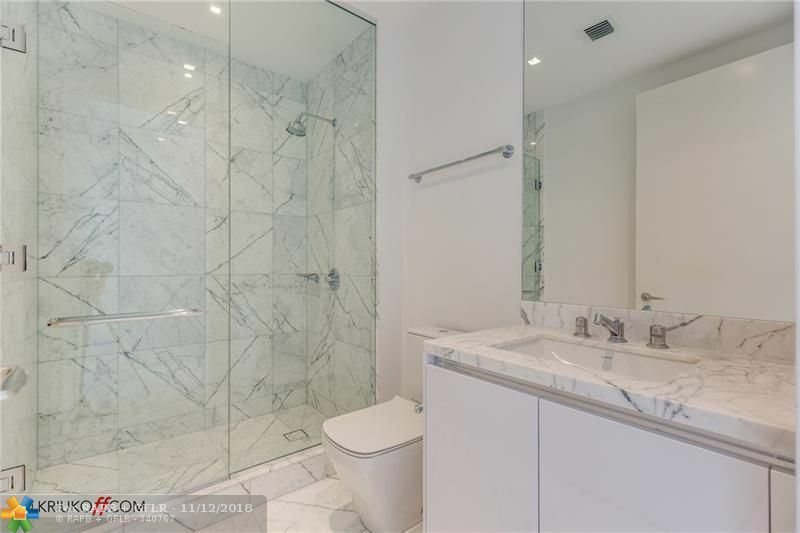 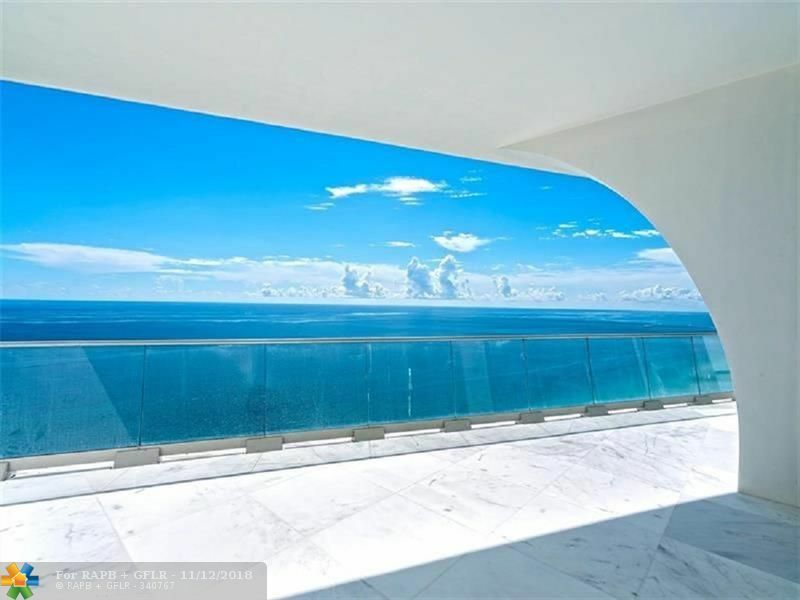 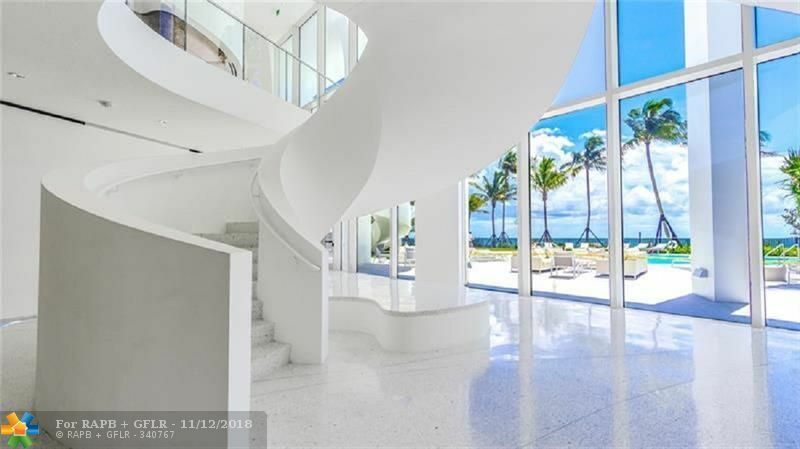 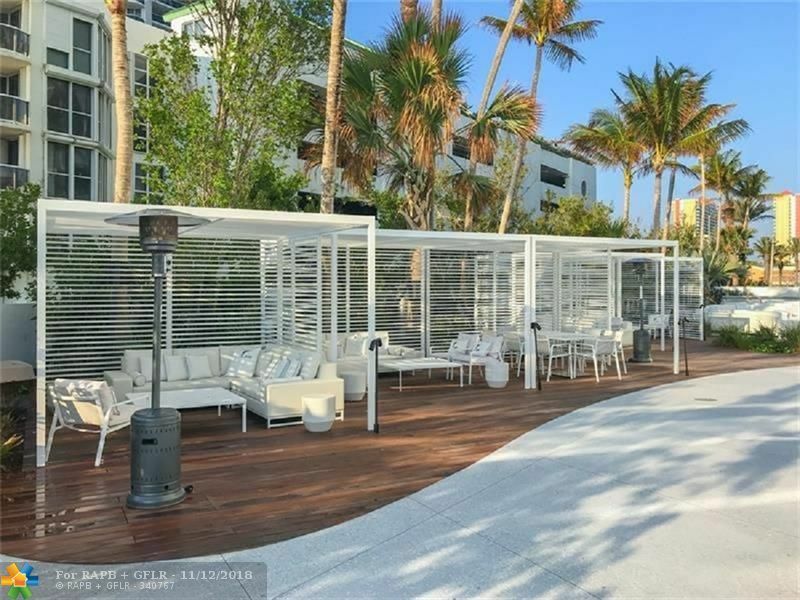 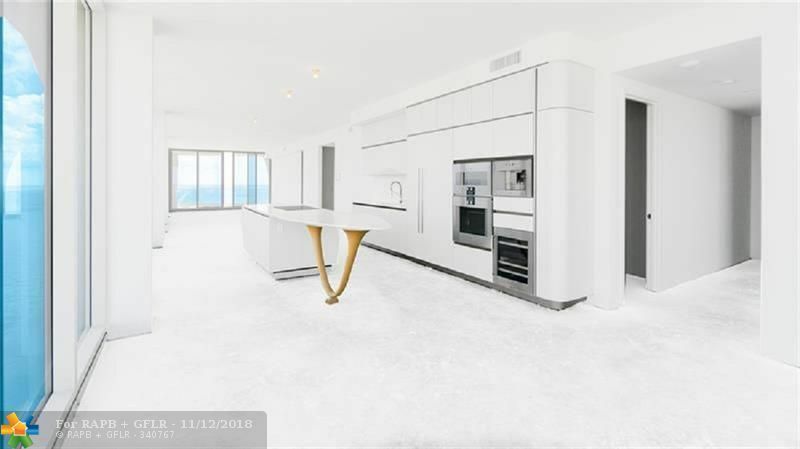 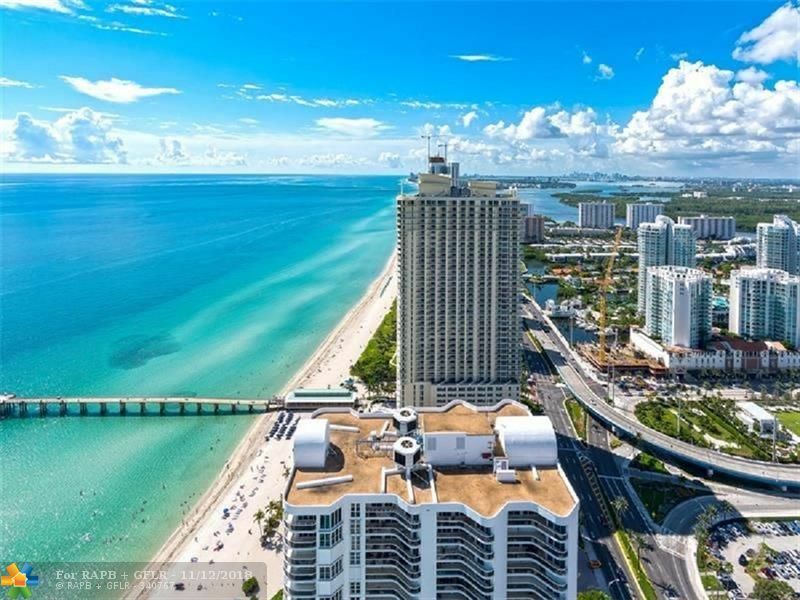 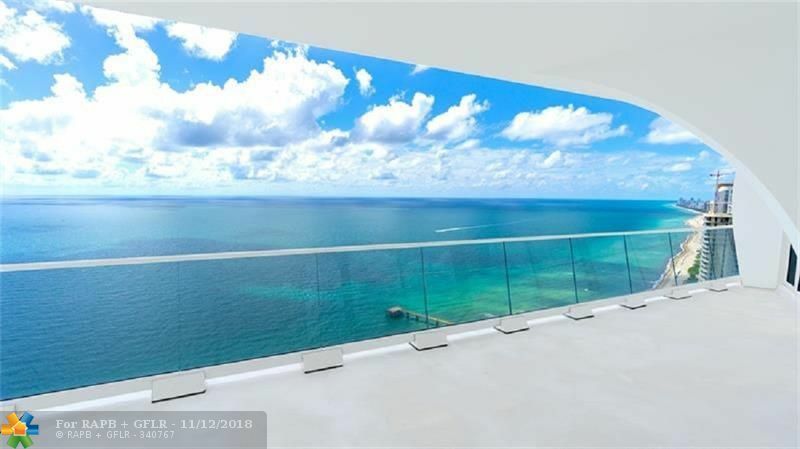 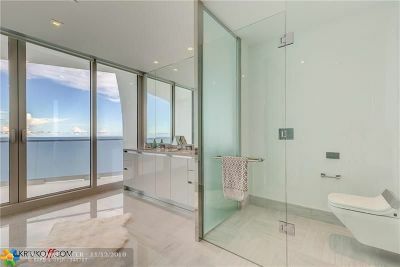 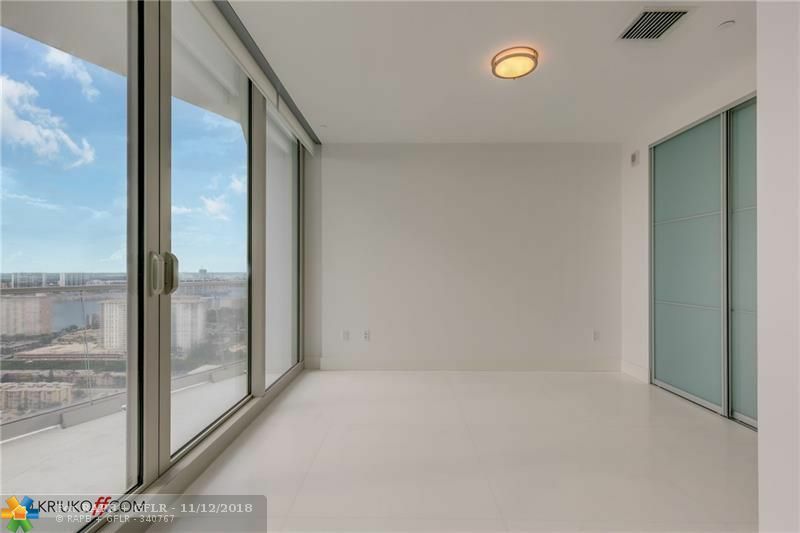 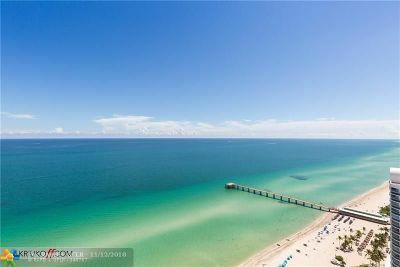 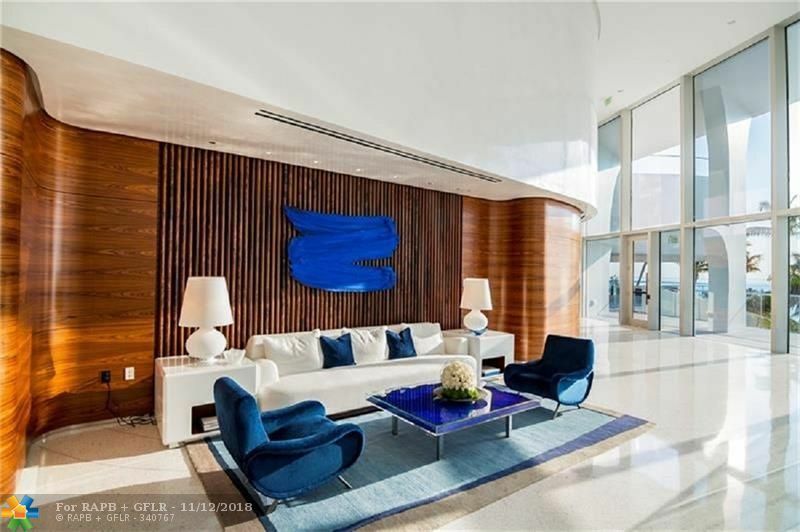 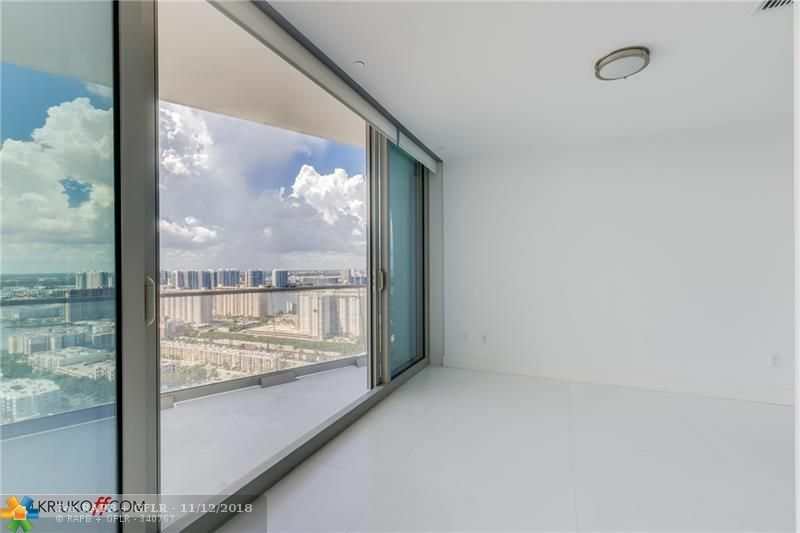 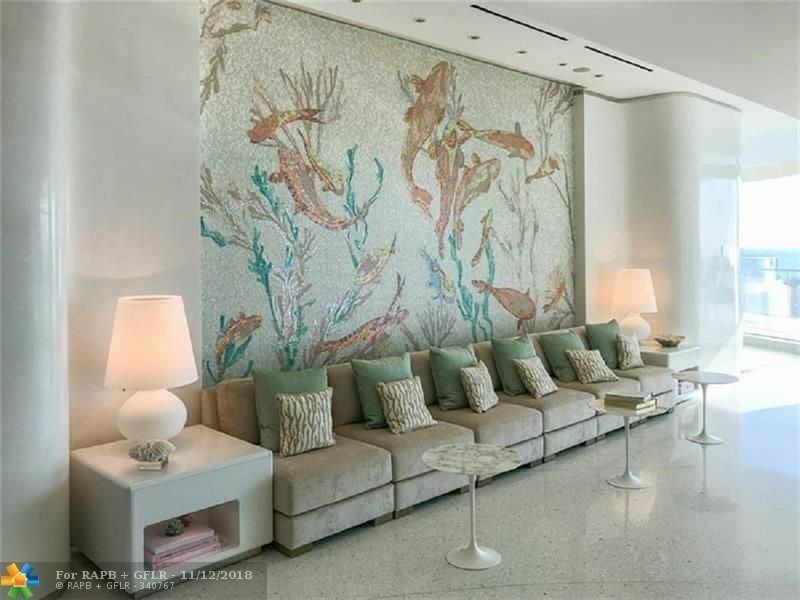 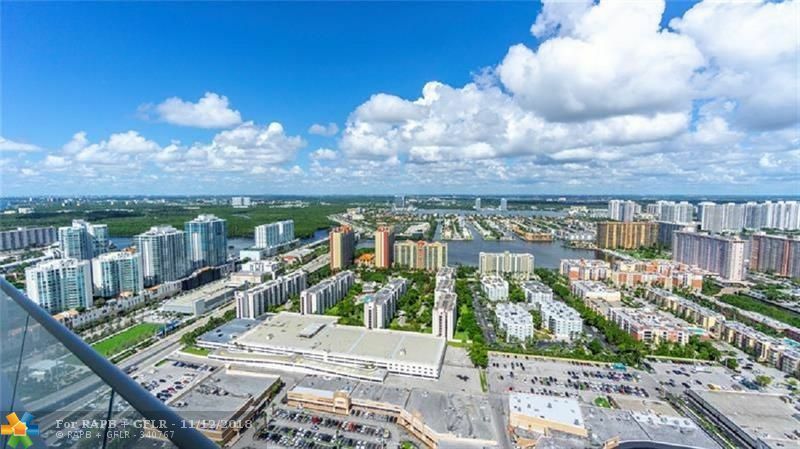 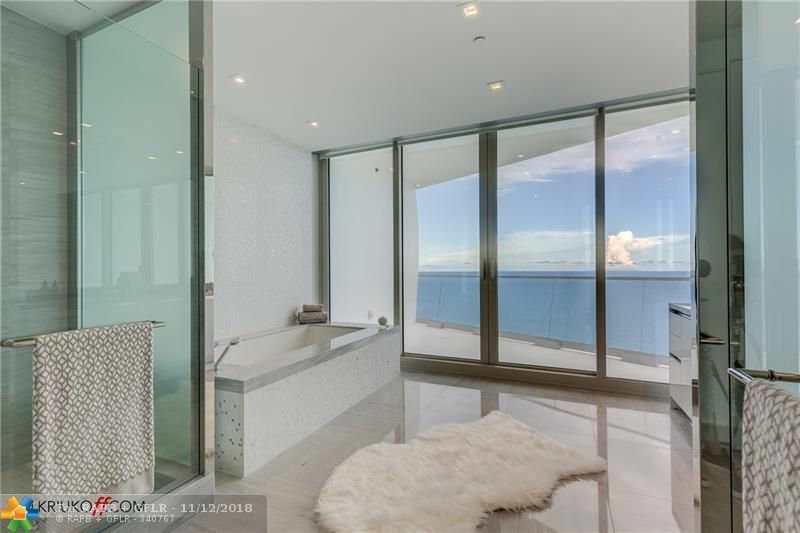 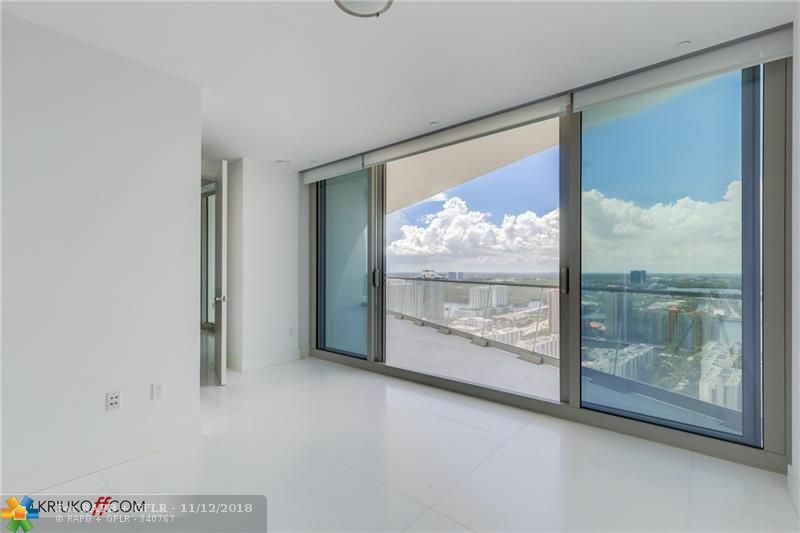 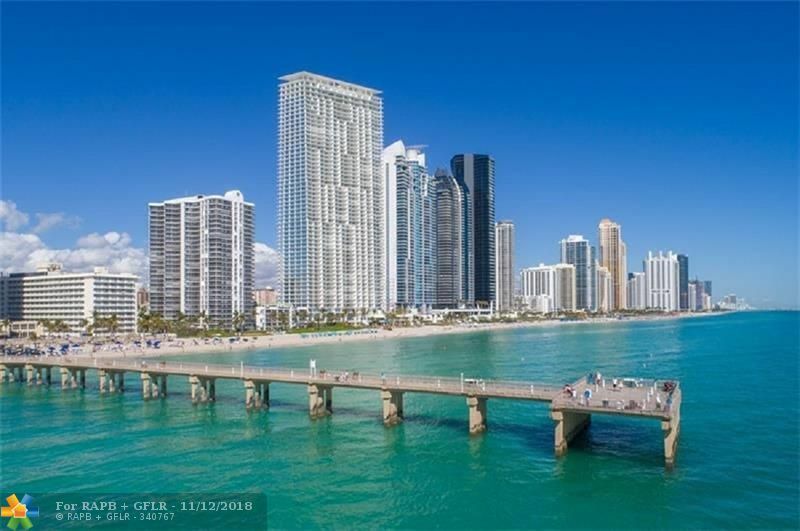 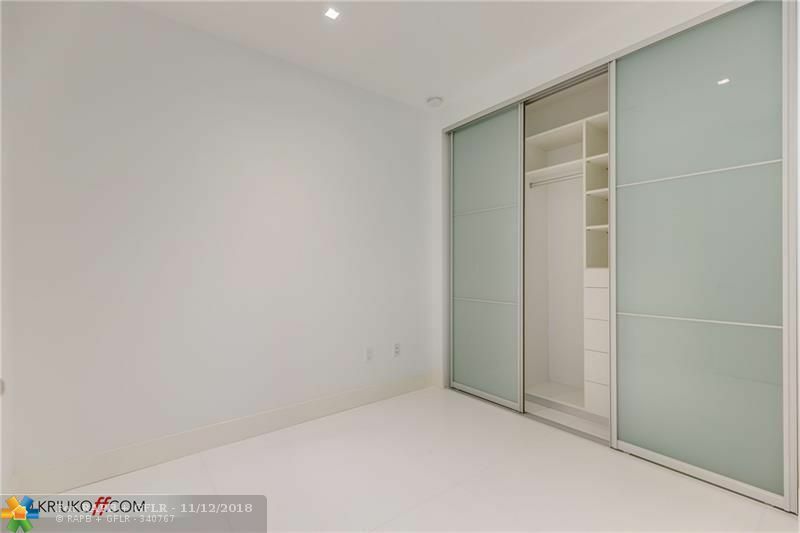 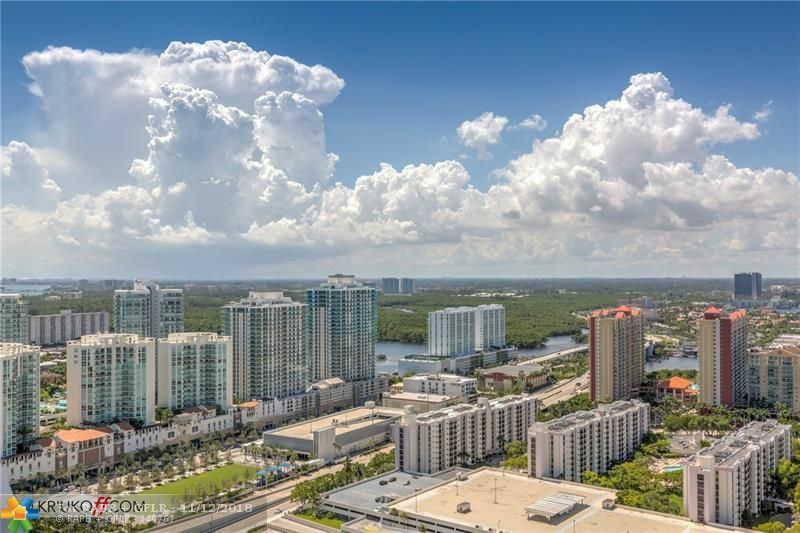 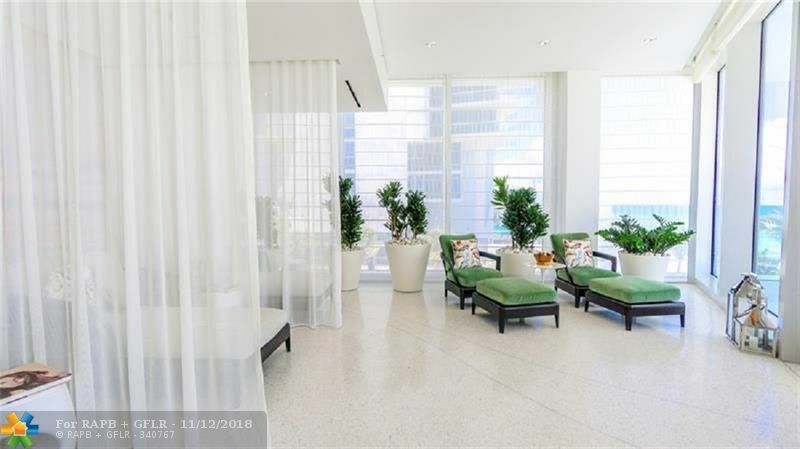 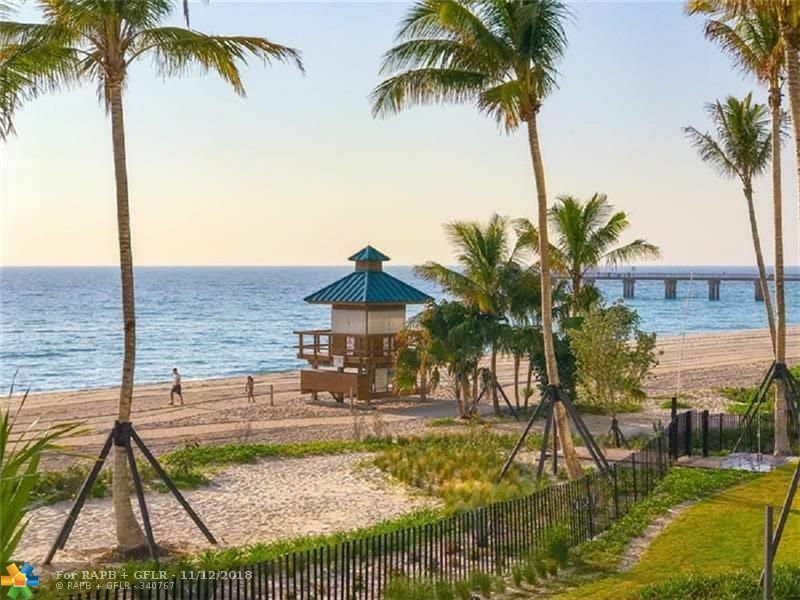 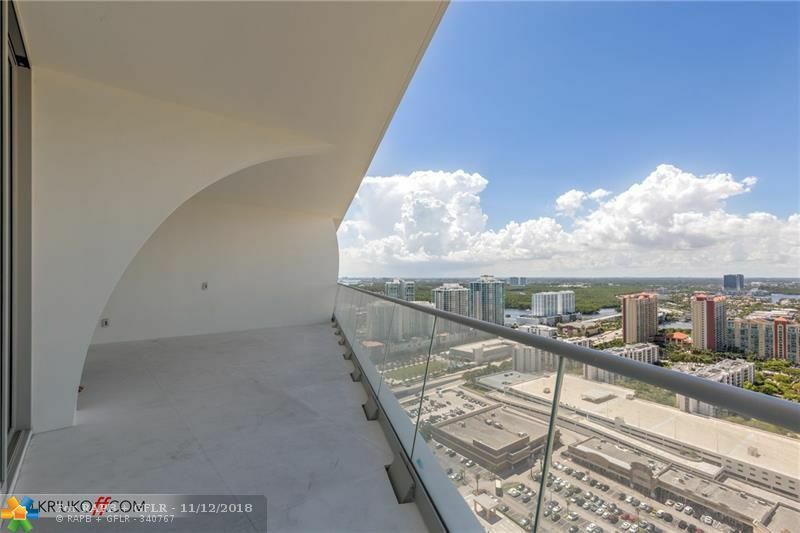 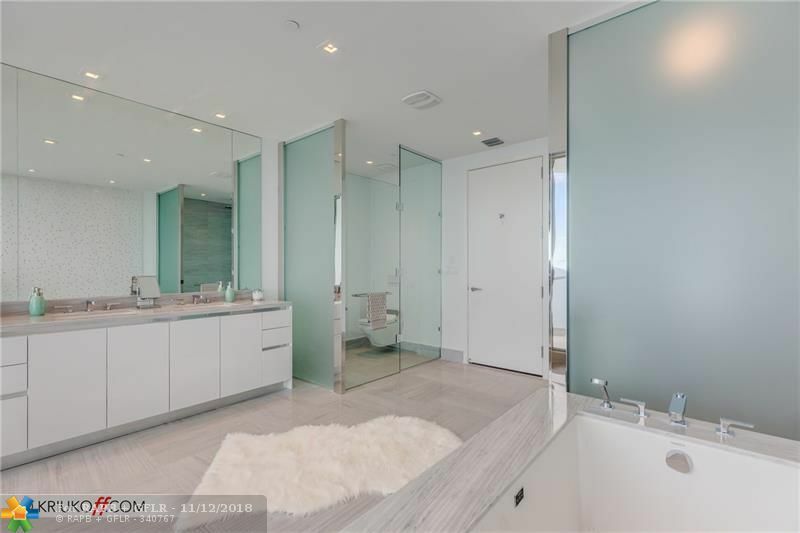 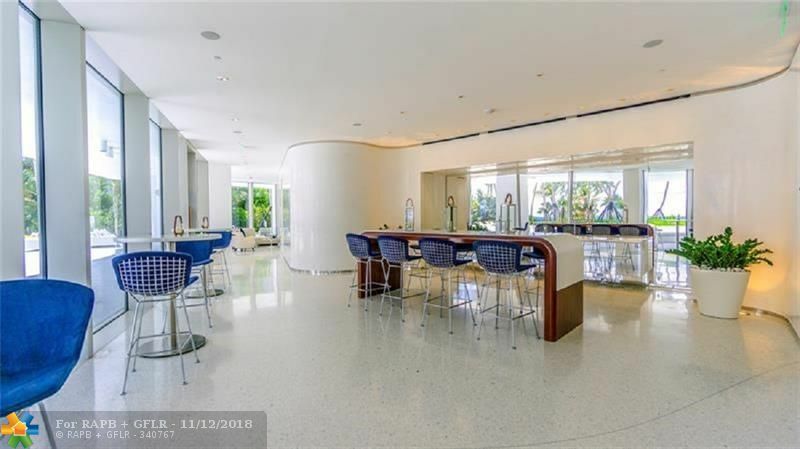 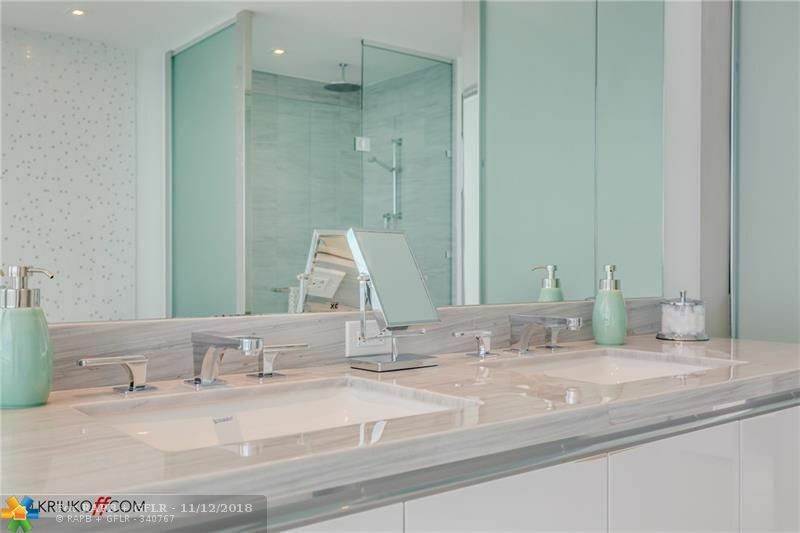 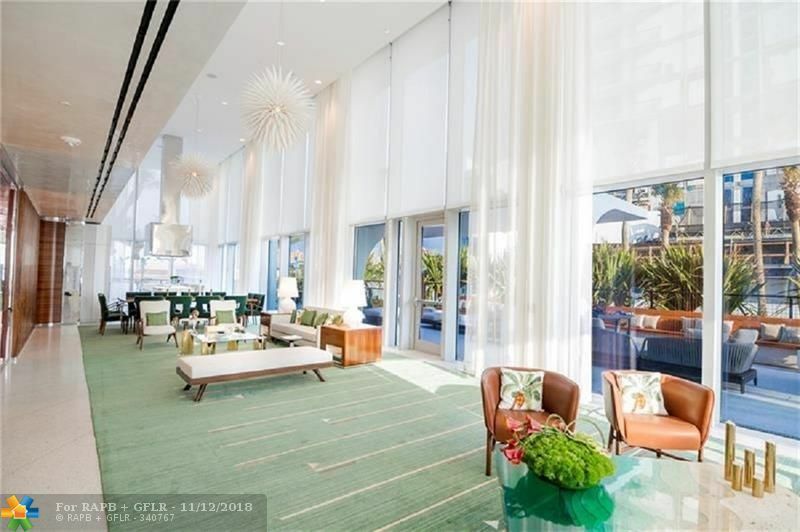 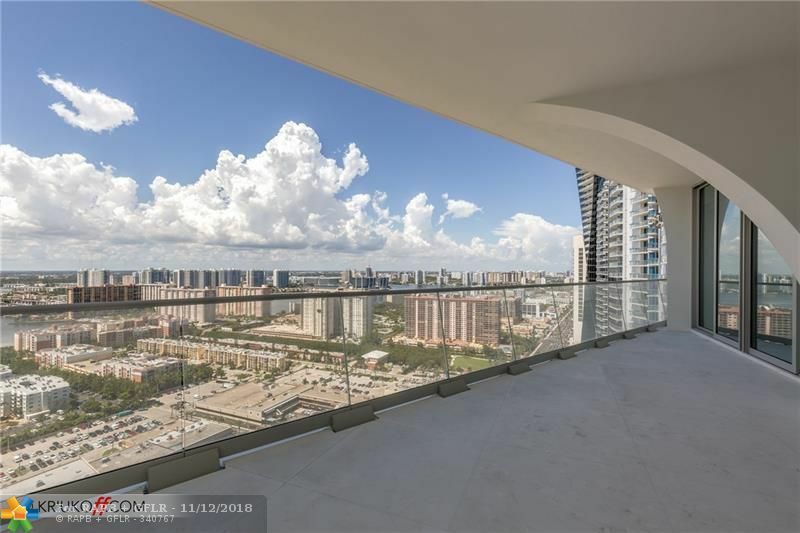 Incredible relaxing SE views of the ocean, city skyline and intracoastal on this high-end corner unit 4 bedrooms 5 1/2 baths plus den and staff quarters with over 3,300 sqft. 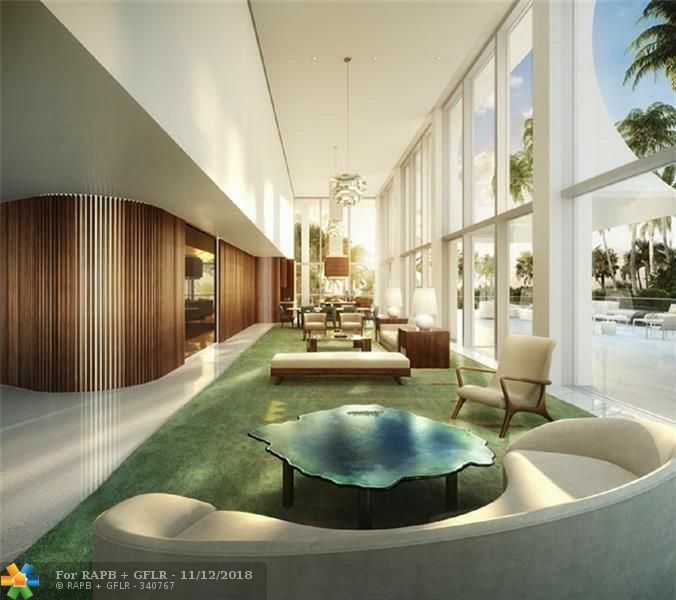 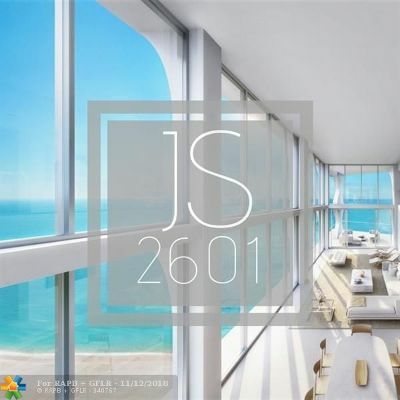 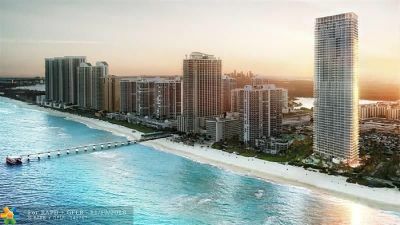 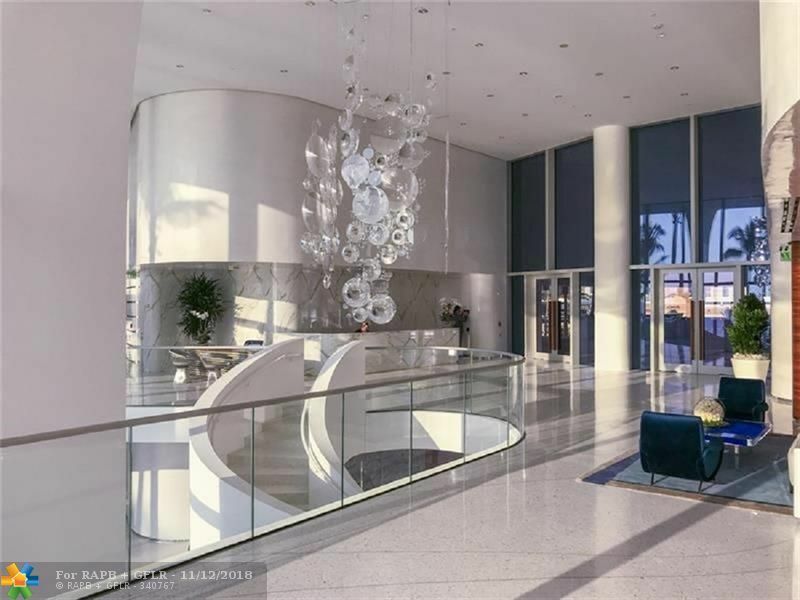 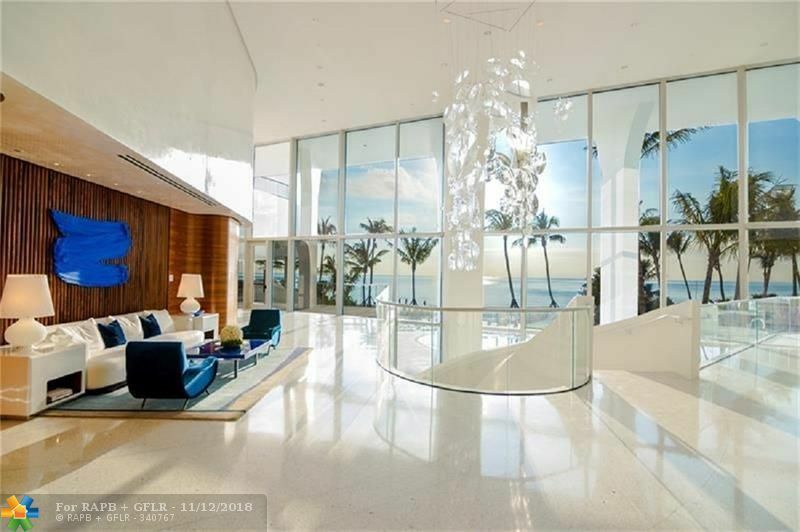 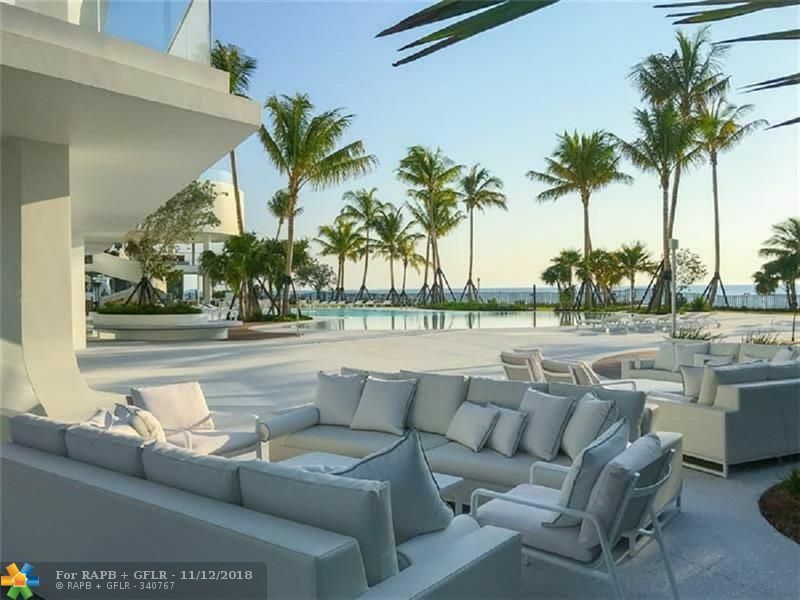 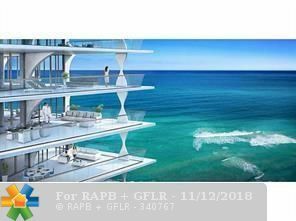 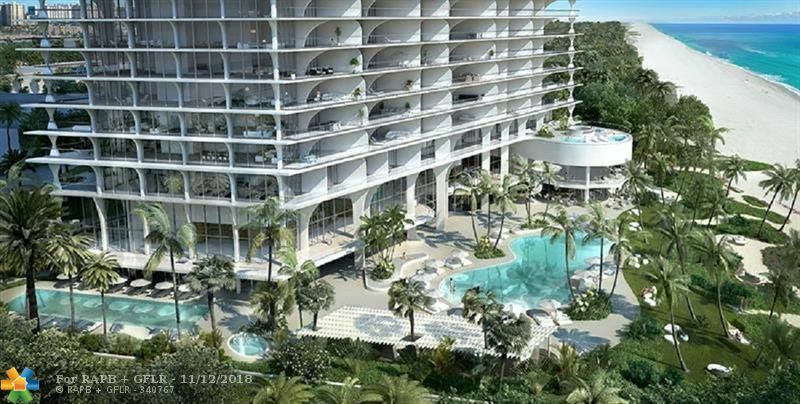 Brand new luxury condo designed by renowned architect, Herzog and de Meuron JADE SIGNATURE in Sunny Isle Beach. 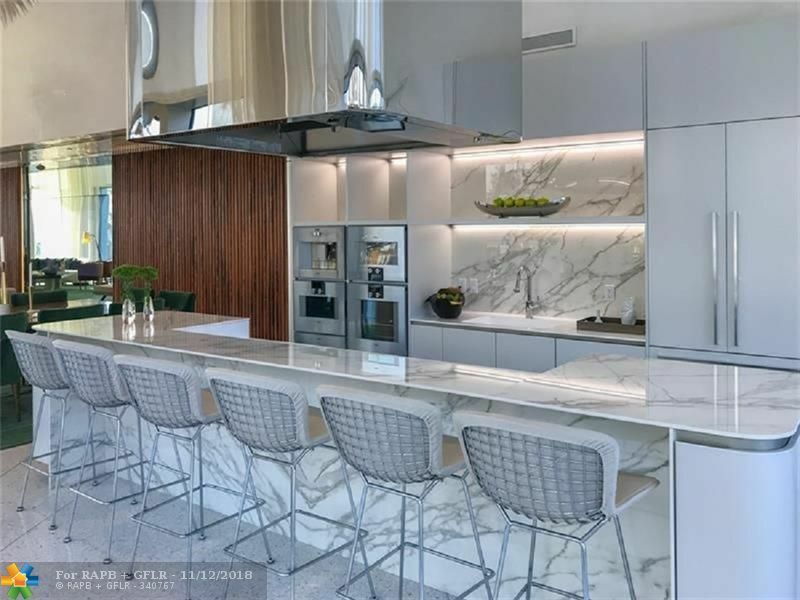 Gourmet kitchen with Snaidero cabinetry and Gaggenau appliances. 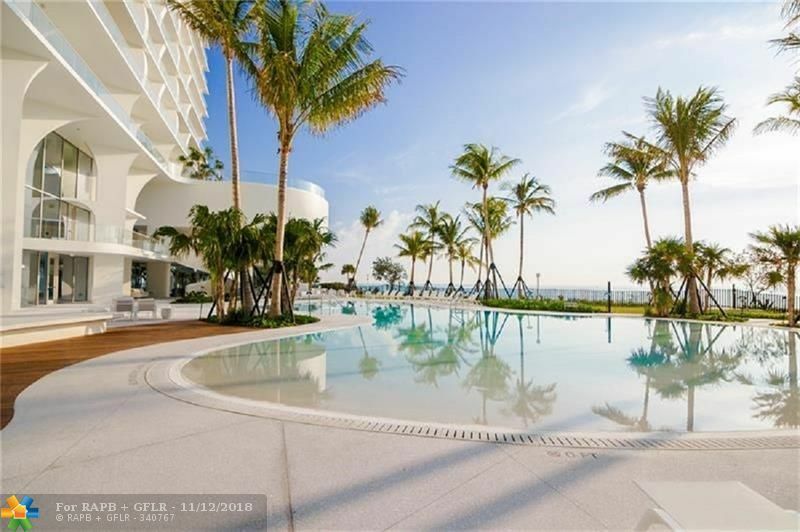 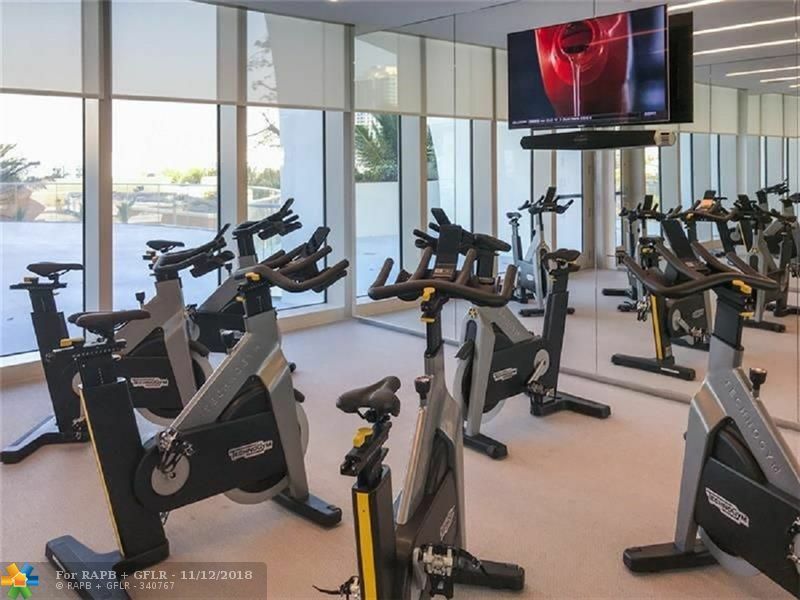 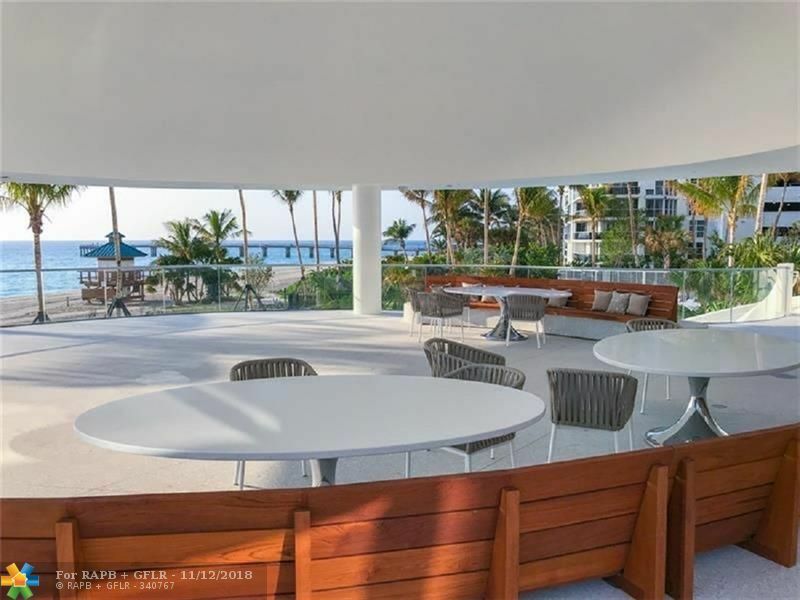 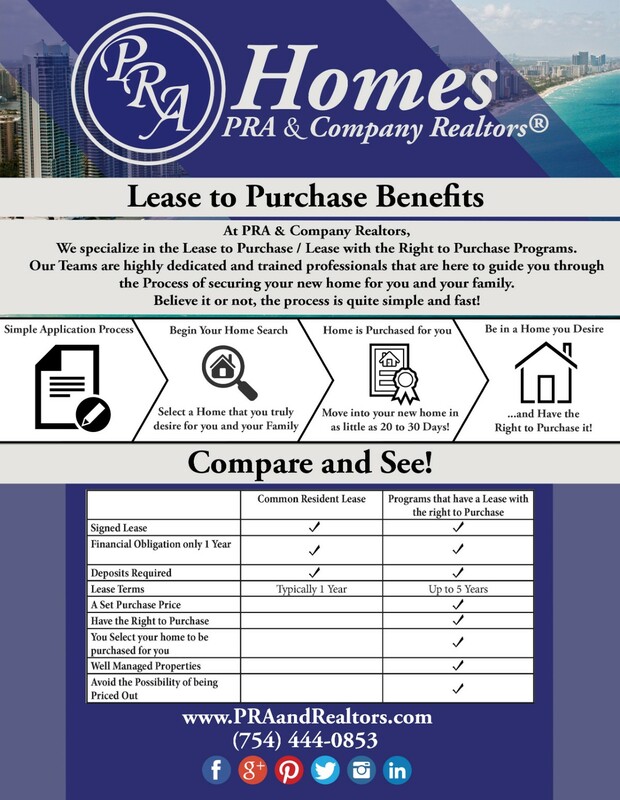 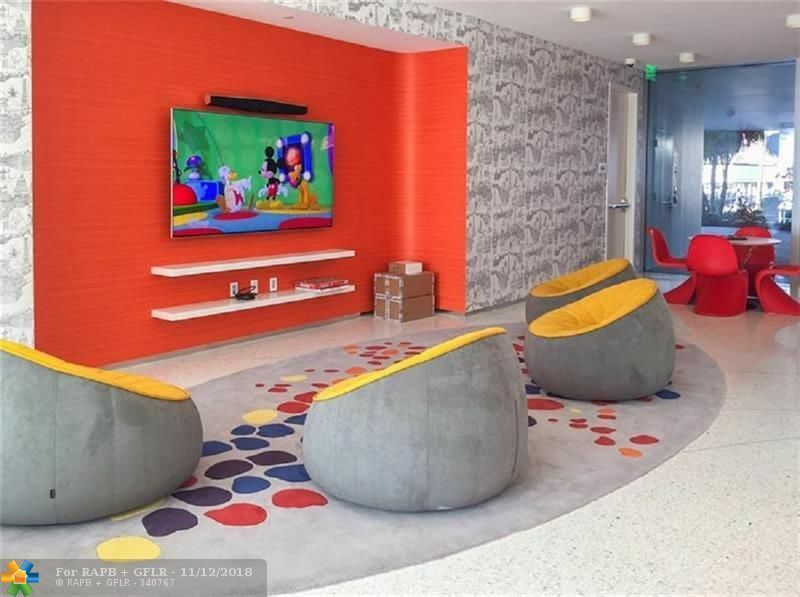 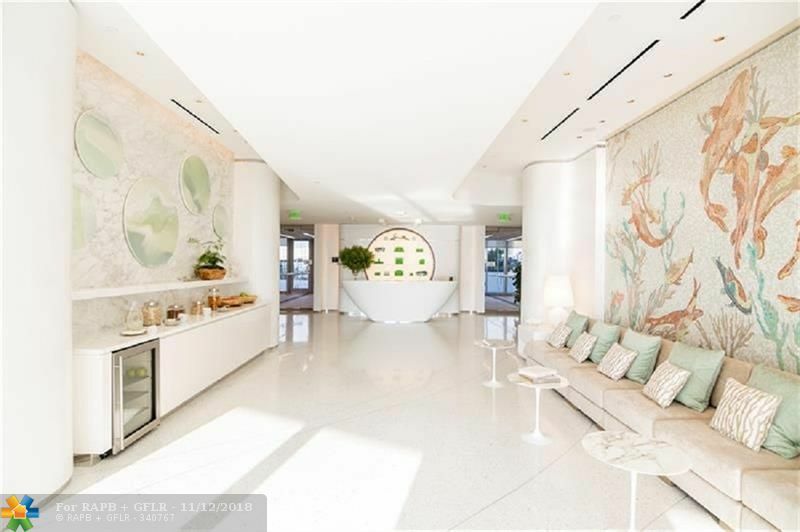 Oversized balconies in all bedrooms and living areas A must see stunning building boasting 3 full floors of amenities including a Tata Harper Spa, Pilate Room, Beach Bar and Grill Restaurant overlooking the ocean and two swimming pools on the ocean level.